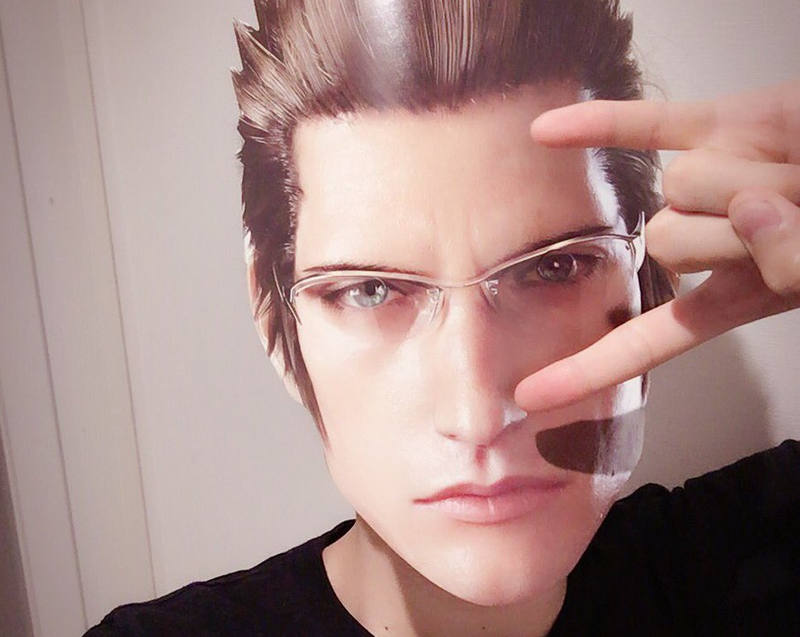 At this year's Tokyo Game Show, Square Enix has been passing out masks of the Final Fantasy XV dudes, which remind me of the Neymar masks that were passed out at last year's TGS. Ack! It's like FFXV director Hajime Tabata just decapitated Noctis.